Peter Nelson has photographed a wide variety of feature films, commercials and documentaries in a multitude of film and video formats. His signature naturalistic style has taken him around the world to capture life as it happens for fiction and non-fiction films alike. Feature credits include Emmy award winning ART & COPY, SICKO, A TALE OF TWO PIZZAS, PIPE DREAM, SUITS and the cult New York romantic comedy ED'S NEXT MOVE which premiered at the Sundance Film Festival. 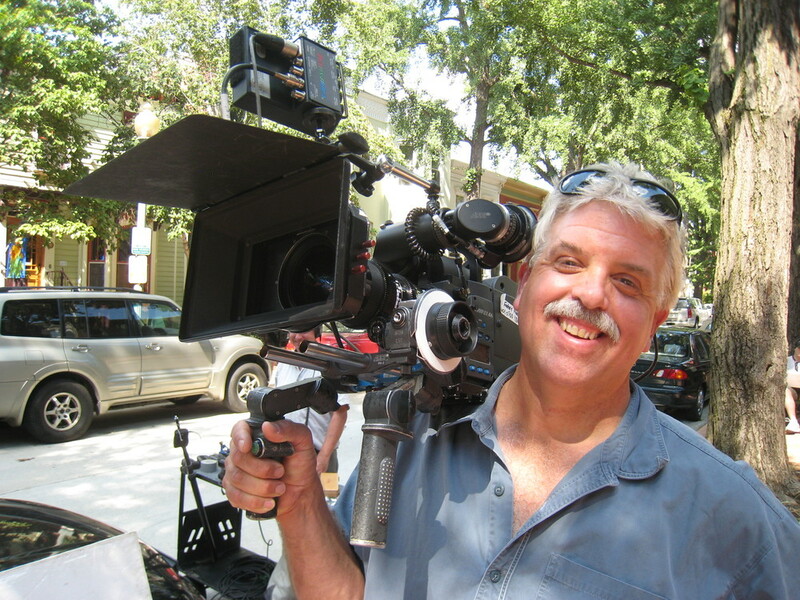 He has done domestic and international documentary work for PBS, HBO, BBC and Granada Television. Recent commercial work includes campaigns for Google, BlackRock, Dunkin Donuts, Dell, SBLI, ESPN/NASCAR and Perdue. Other commercial credits include spots for PBS, Stop and Shop, Merrill Lynch, Goldman Sachs, Lifetime, Coca-Cola, Champion and Calvin Klein. Peter received a BFA in Film and Television from NYU's Tisch School of the Arts. RT @SenWarren: We need a real, independent prosecutor who @realDonaldTrump can't fire, Sessions can't intimidate, & Congress can't muzzle. We need it now. Narrow #shaft of morning #light on a wall.